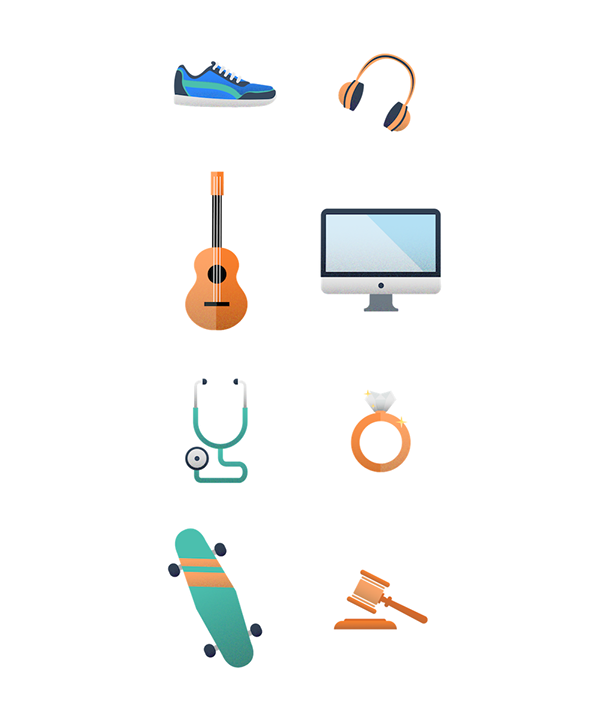 Bungalow Insurance is using data and design to create an insurance experience that finally meets the expectations of the online consumer. 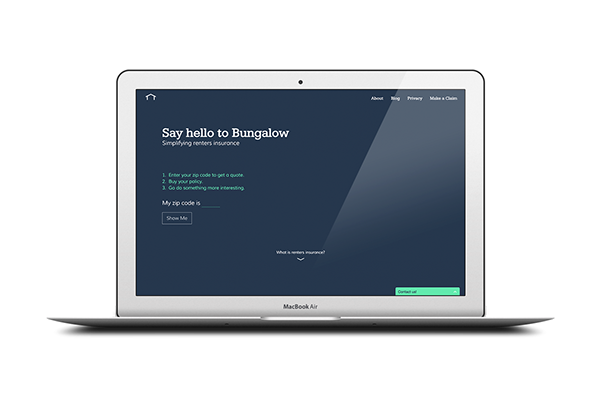 I designed the landing page for Bungalow's site, as well as the sign-up form users fill out. 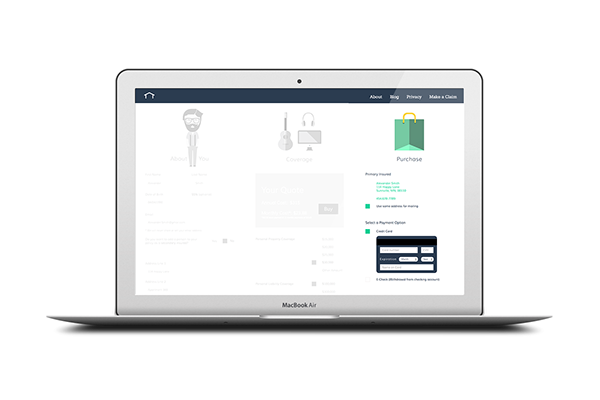 Bungalow is designed to make the buying process as simple and headache-free as possible. 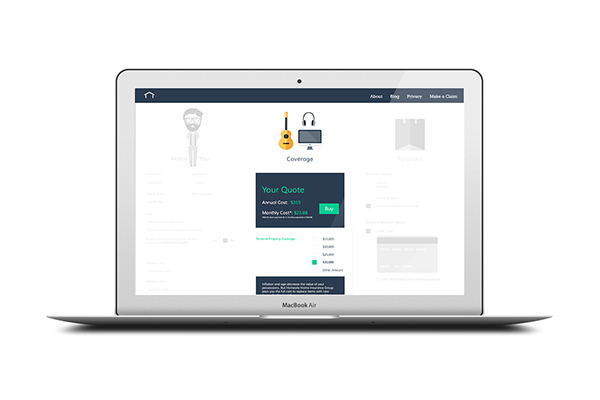 The challenge was to design a site that was inviting and intuitive. The sign up form is broken into 3 columns-About You, Coverage, and Purchase. 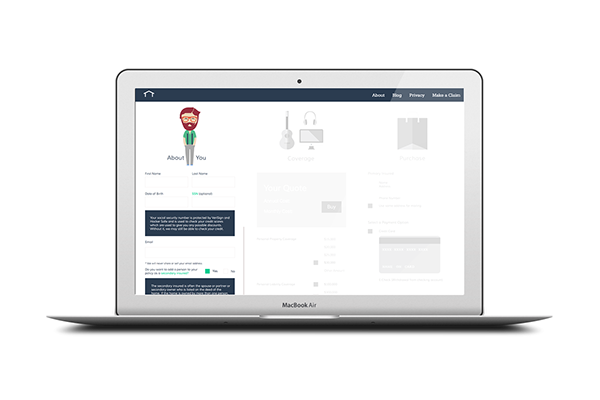 The user is able to see his or her progress through the purchasing process, minimizing confusion and maximizing conversion rates.